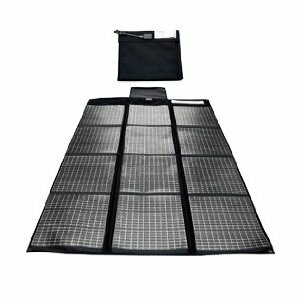 According to customer reviews, three of the best USB solar chargers include the Powerfilm USB and AA Solar Panel Charger, the Sosche SolBat II Solar Powered Backup Battery and Charger, and the Tenergy USB-5000 Hybrid Solar Charger. Here’s a closer look at each of these three solar USB chargers. This charger (In depth review here) is one of Powerfilm’s foldable solar panels. It folds down small enough to fit in a cargo pocket. When it’s unfolded, it stretches 24” long and 5.5” wide. Most small USB devices can be charged from the Powerfilm. The compact size and durability of the Powerfilm charger makes it ideal for backpackers who want to charge up in the wilderness but don’t want a lot of extra weight. The SolBat II (In depth review here) will charge most USB devices, including iPods, iPhones, and Blackberries. Unlike the foldable Powerfilm, this charger is hard-bodied, but like the Powerfilm, it can fit in a pocket. You can stick it to your car windshield and let it juice up from the sun as you drive, or just set it down in a sunny location. As the name suggests, this charger is a hybrid; it runs devices off of both solar power and, in low-light conditions, AA batteries. 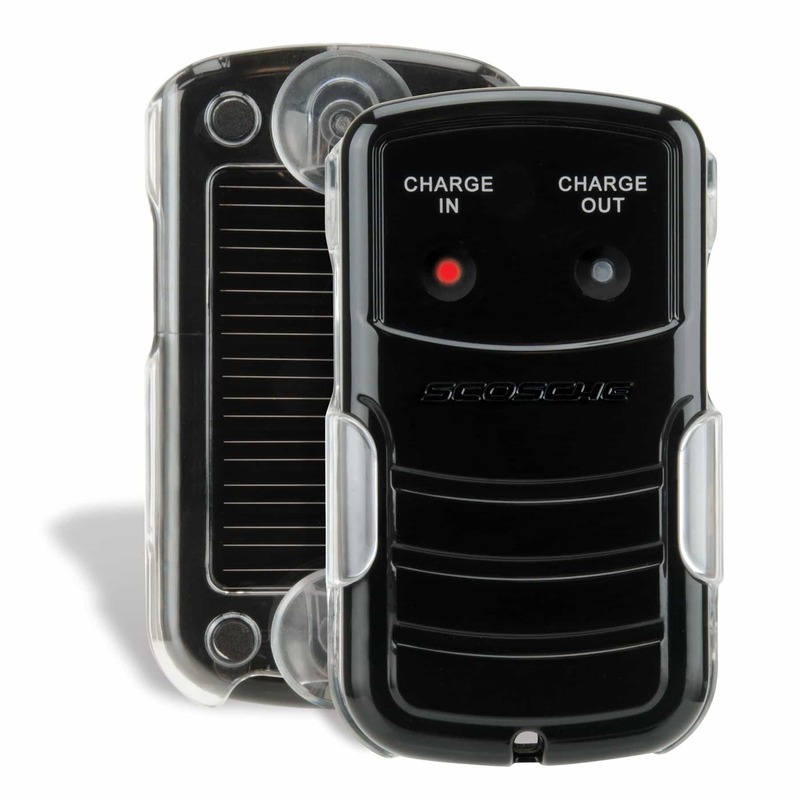 The advantage of the Tenergy is that you don’t have to rely upon sunlight to use the device. When the sun is down, use the batteries. When the sun is up, recharge the batteries or your USB device. Each of these three products are easy to install – just set it in the sun and it will start doing its job. As each device is built for use outdoors, they are also all quite durable. There’s not one of these three chargers that’s necessarily “better” than the other two. Each product is a solid value, and sells at a very reasonable price. One complaint users have on each product is that they aren’t necessarily strong enough to fully charge an iPhone. iPhones, it seems, are big energy consumers, and these little solar chargers are really challenged by the task of charging them up. Some consumer reviews suggest purchasing two devices instead of one to handle the power needs of multiple small electronics. 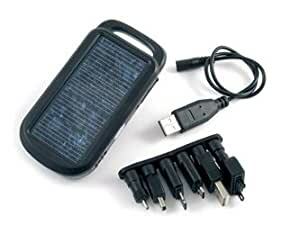 How to make a USB solar charger? Where to find a solar to usb charger? How do i connect a solar panel to usb cable? How can I convert a solar usb charger to AC? I’M INTERSTED IN SOLAR PV INSTALATION COURSE .